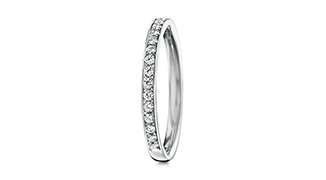 Dazzling diamonds that appear to confine the moment of joy and a slim band. 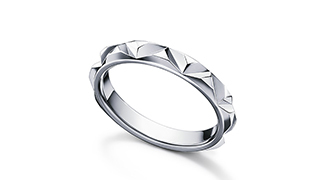 The design of “PIACERE” embodies the simple, sophisticated beauty. “BRILLANTE” condenses the radiance of diamonds and symbolizes the moment of happiness when the spirit shines. 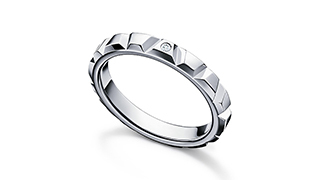 The luxurious use of diamonds changes expression from moment to moment. The fluid form design of “LABELLO” is reminiscent of a plump petal. 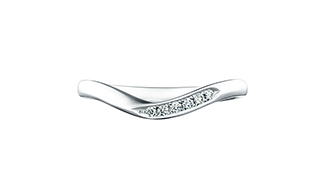 The curves are exquisitely beautiful, and the width and thickness are also comfortably balanced. 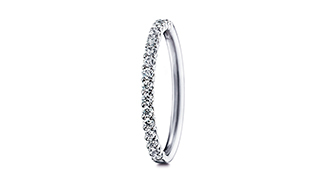 “VERO” is a strikingly feminine ring with a gentle band inspired by “beauty just as it is”. 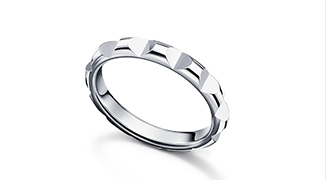 Its natural form comfortably envelops the finger. 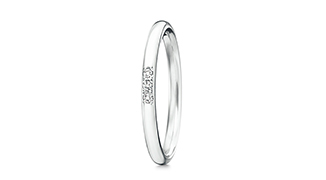 “STILE” is a ring whose design inspiration is deep, precious bonds and dignified beauty. 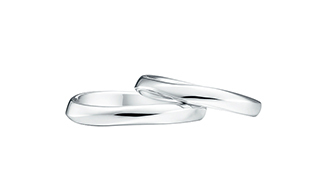 It is inspired by the appearance of a couple holding hands. 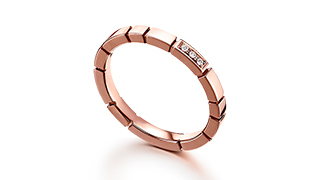 The “TRAPEZIO” ring will add a modern radiance and elegance to any fashion you may choose to wear. The simple, timeless design of “ECLISSE” was inspired by the image of the days of one’s life that continue to unfold, just like the repeated waxing and waning of the moon. 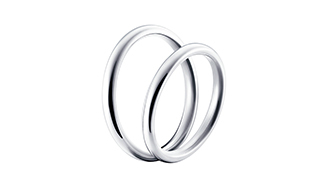 “INNOCENTE” is a ring designed with the theme of pure and innocent feelings. 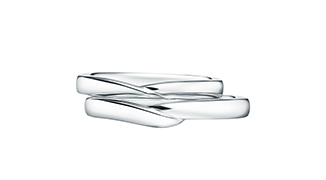 The band, with its soft and refined form, symbolizes the simplicity of the ring. 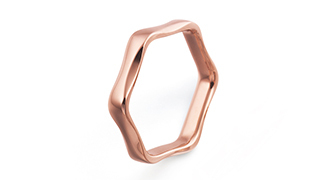 “CHIARO” is a ring designed with the theme of clear transparency. The pavé and line of the ring has a slightly wider presence.